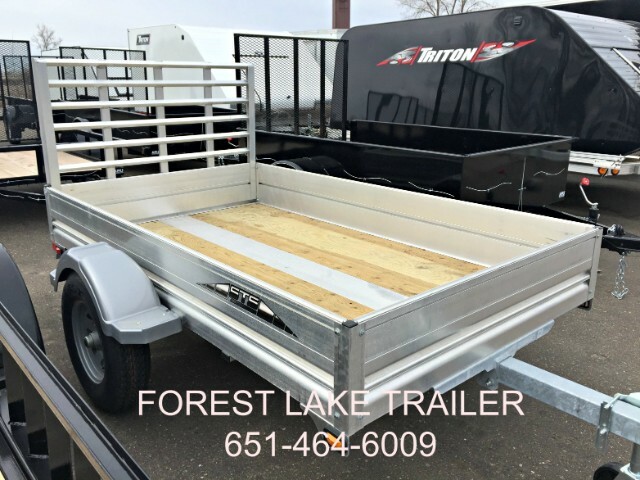 We still have a few enclosed Triton Aluminum trailers in stock. 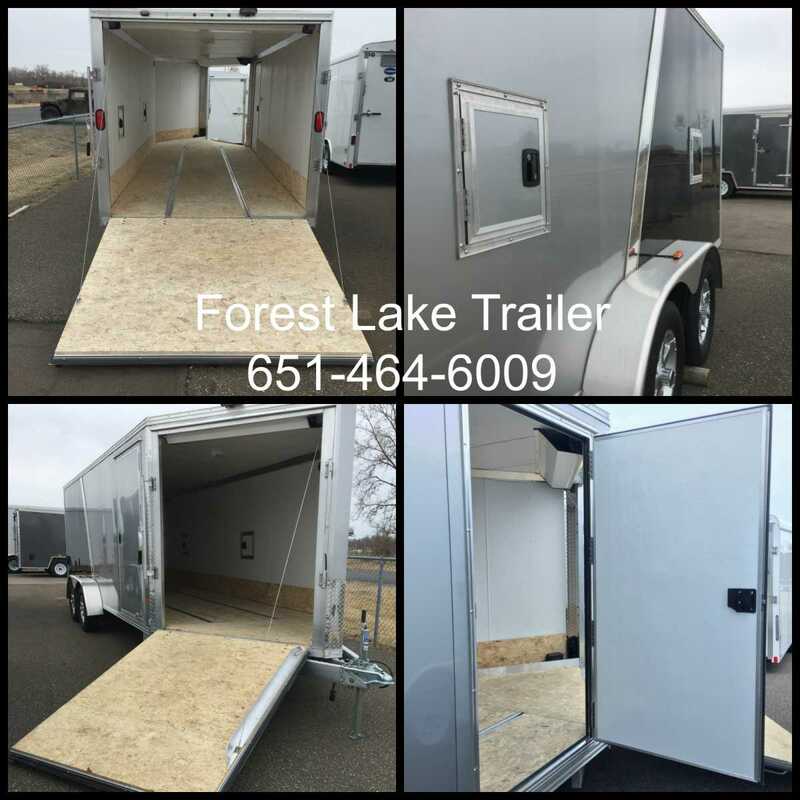 Come and get your new trailer today! 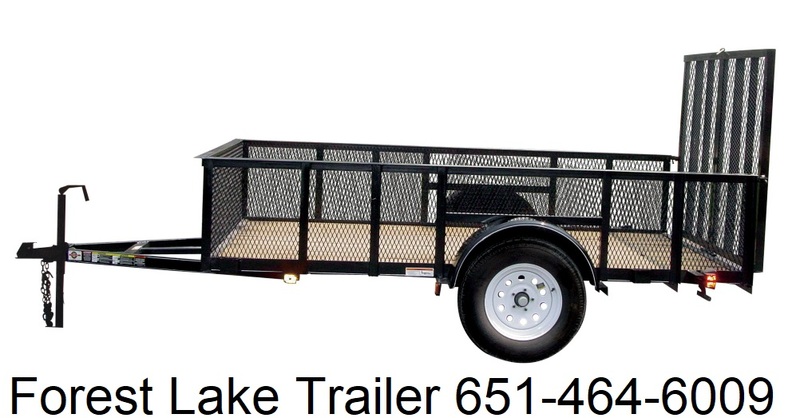 $50 Off of any Carry-On Utility Trailer that has a price of $1,000 or more. 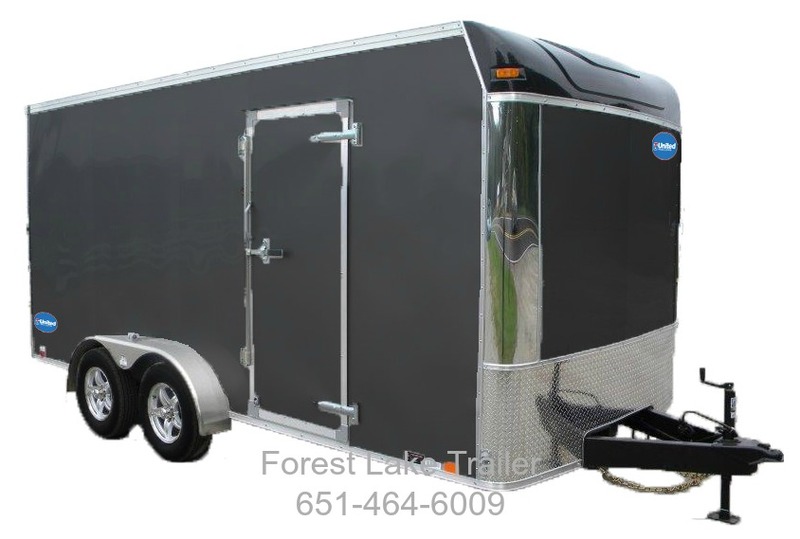 We have many different sizes to choose from. 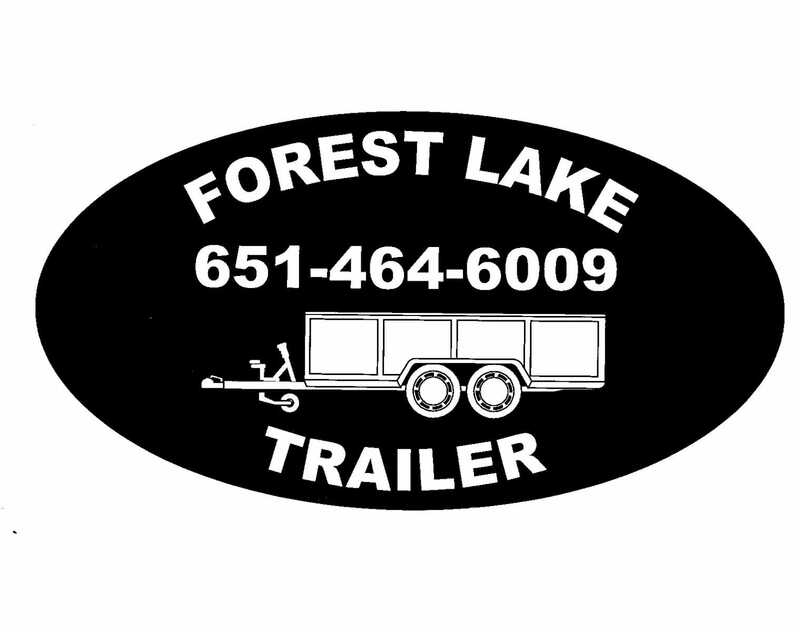 Come early for the best selections. 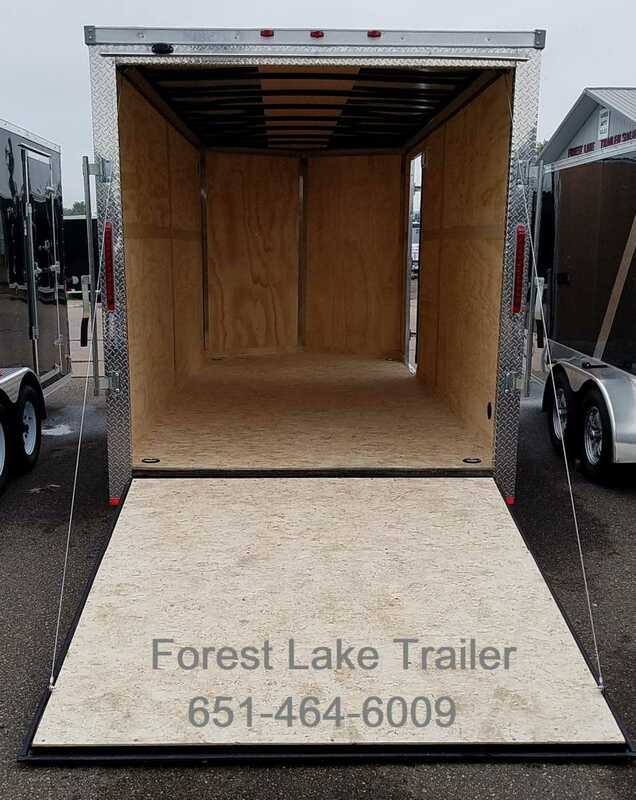 Limited to the trailers on hand. 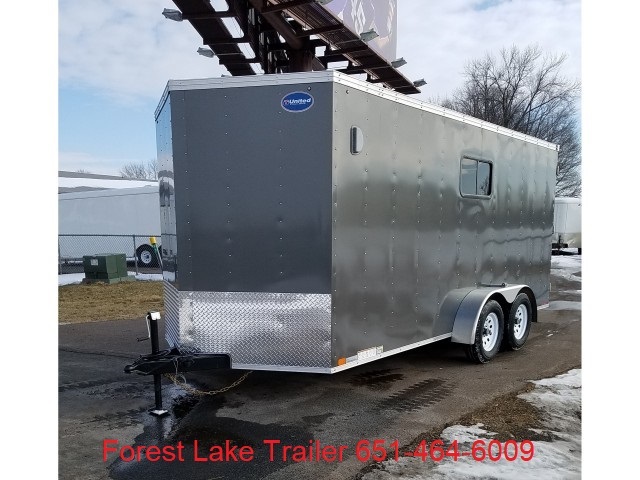 Call or stop in today if you are interested in a new trailer. 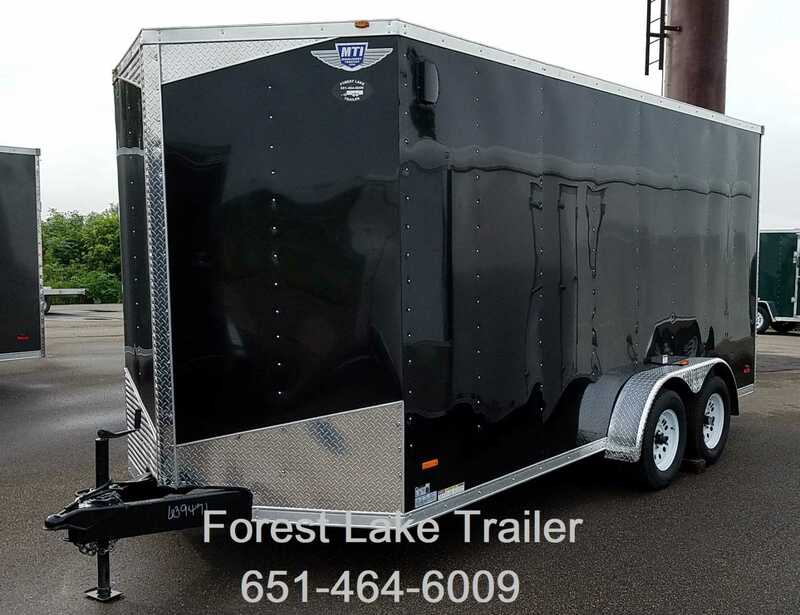 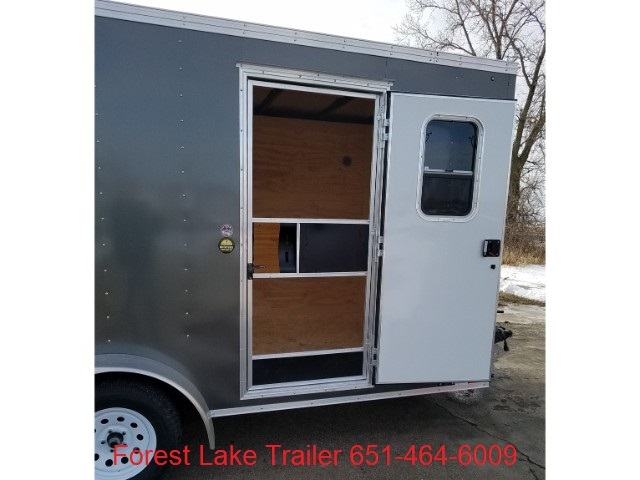 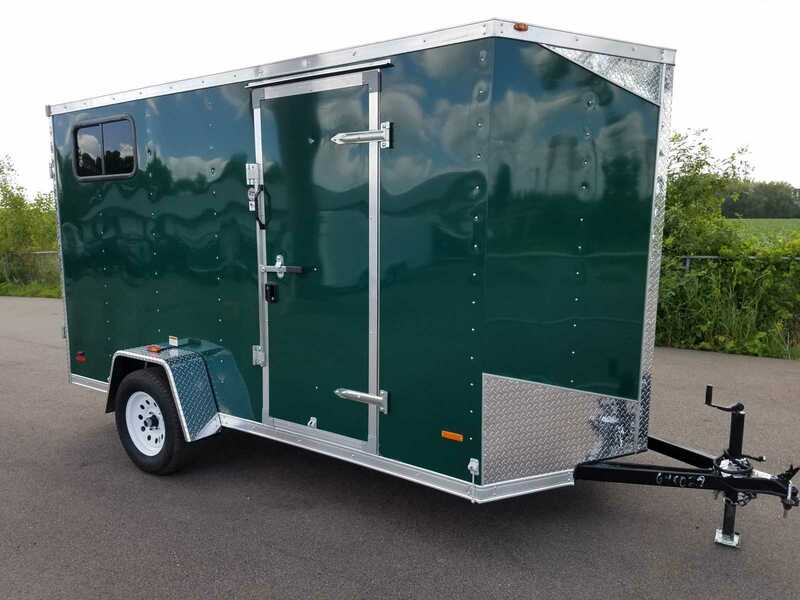 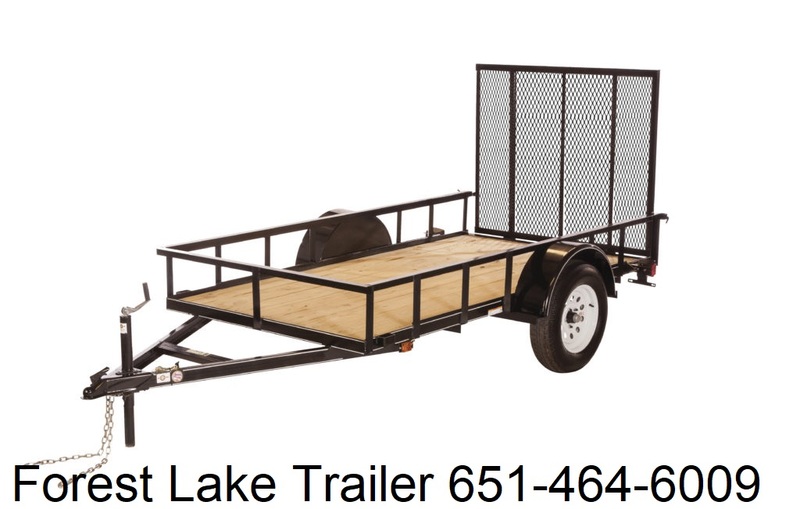 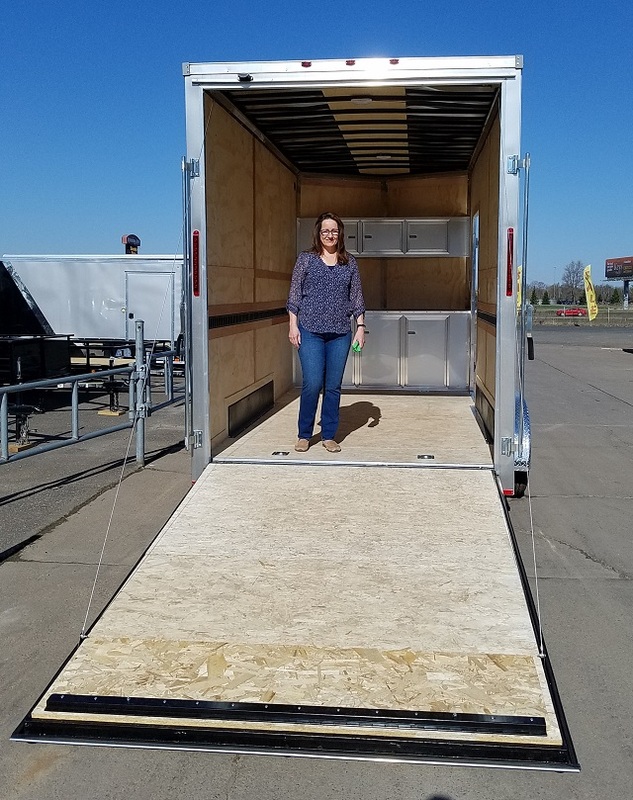 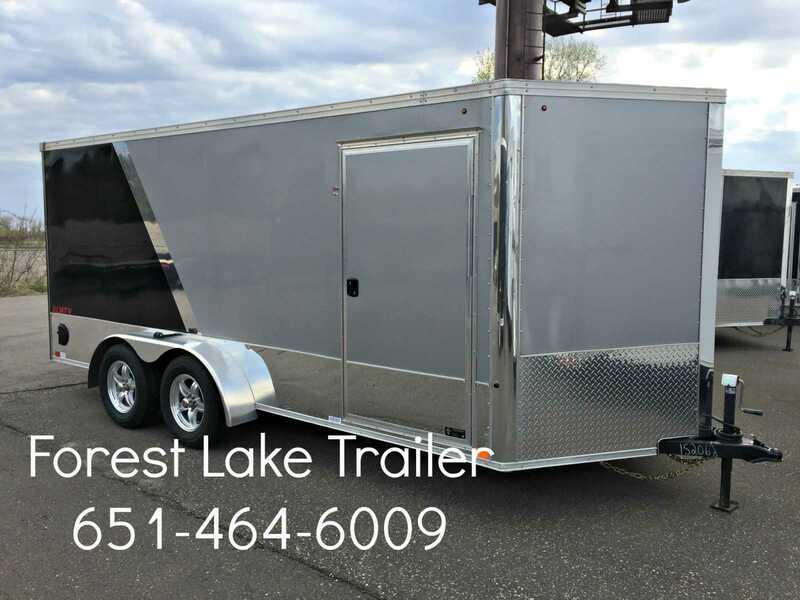 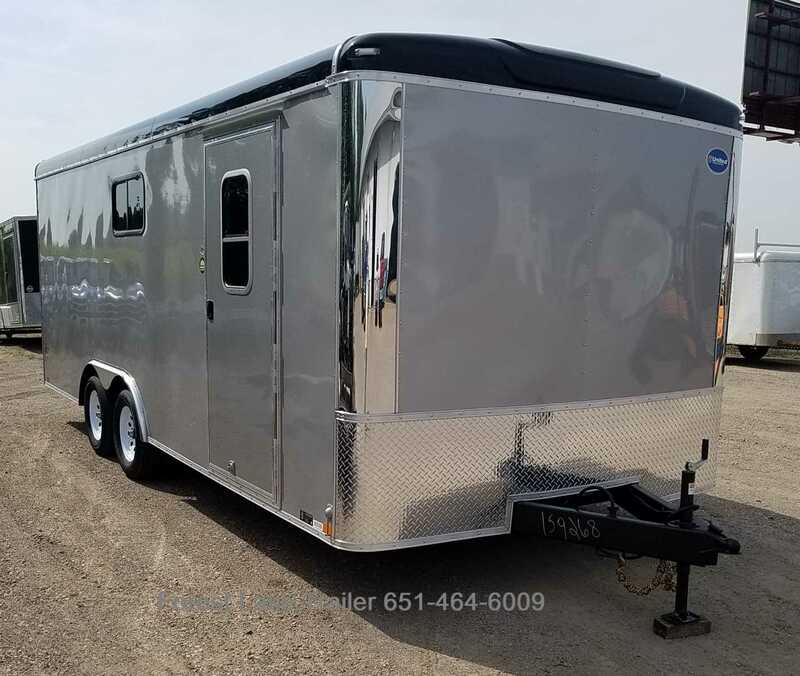 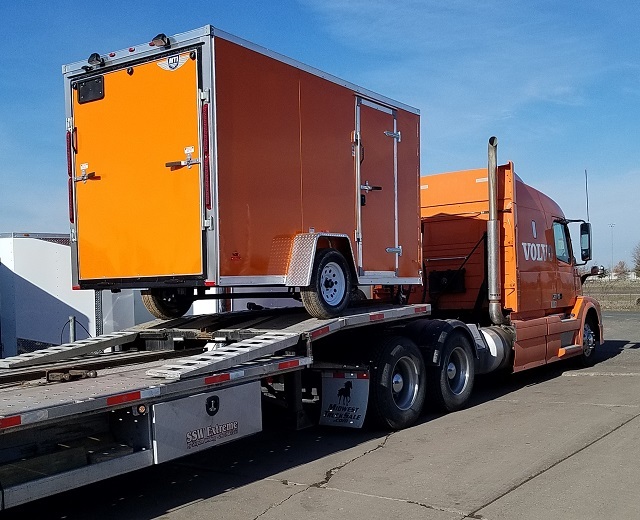 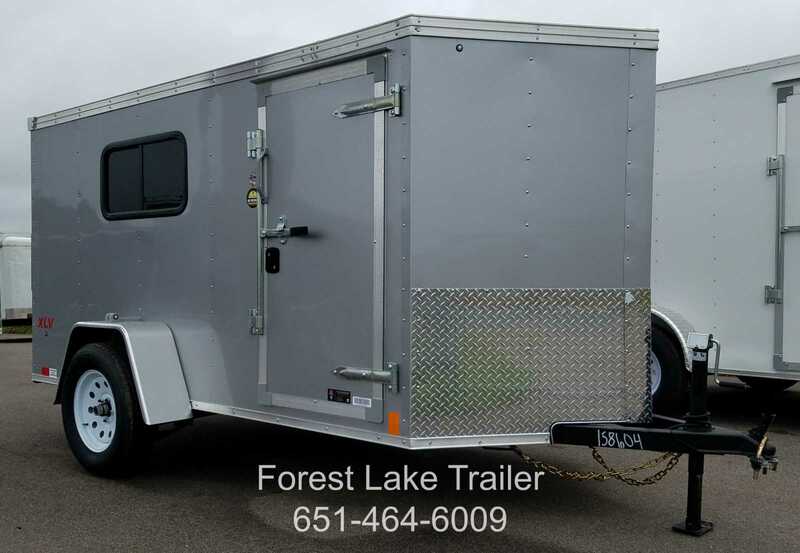 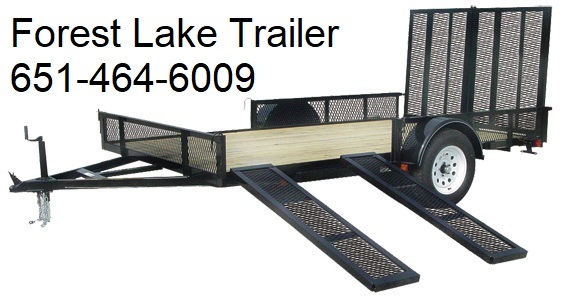 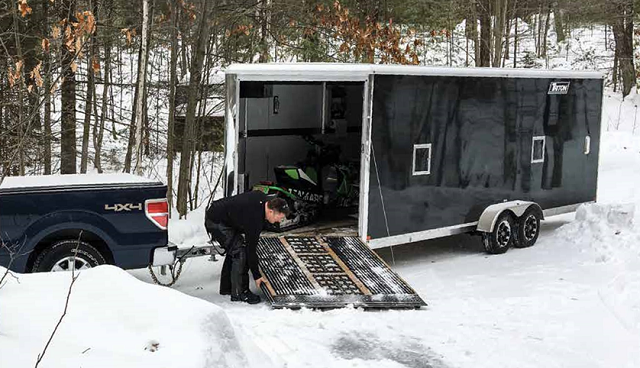 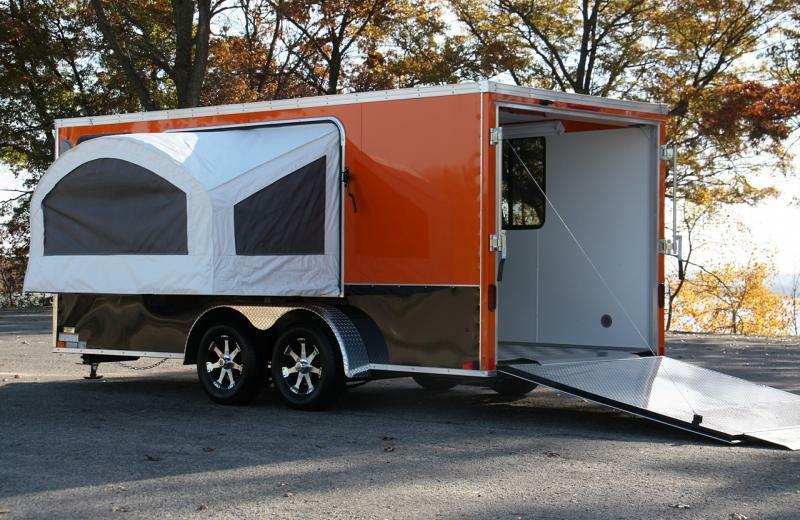 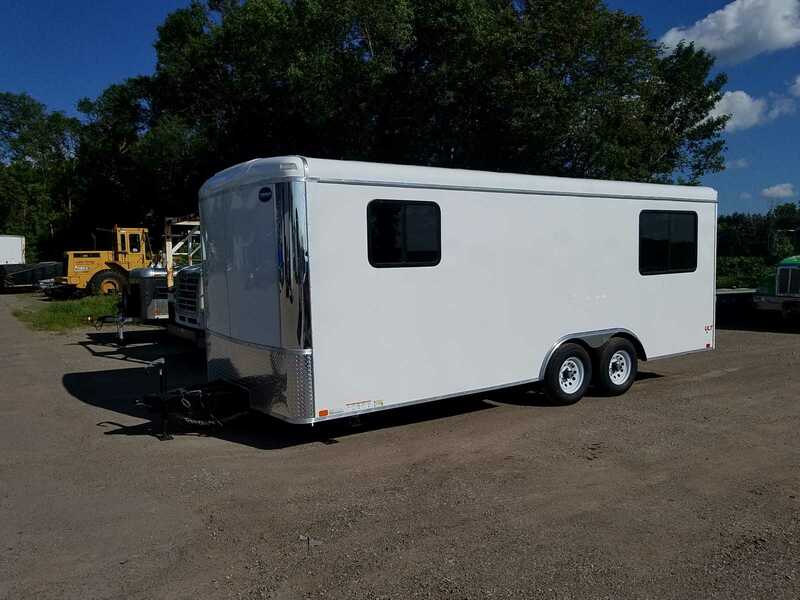 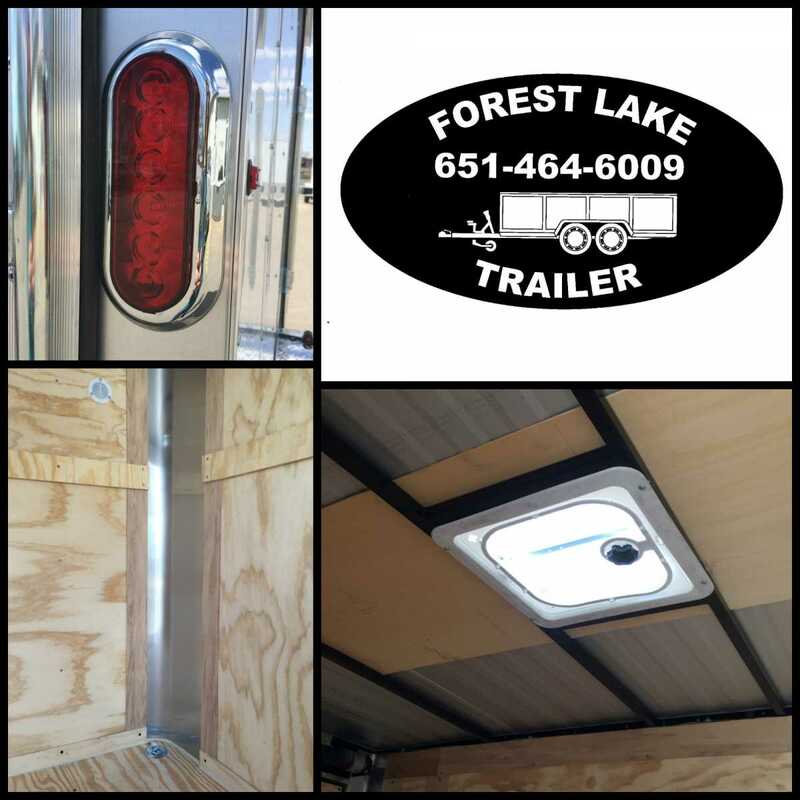 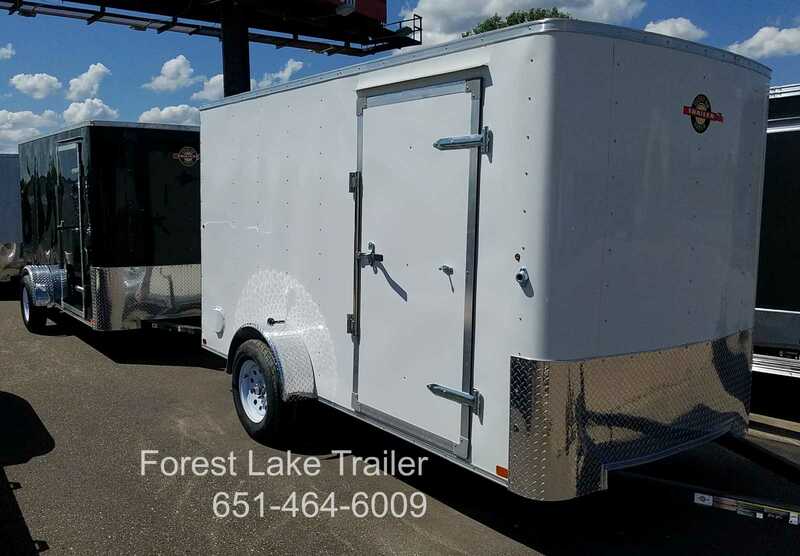 Let us order a custom trailer for you!